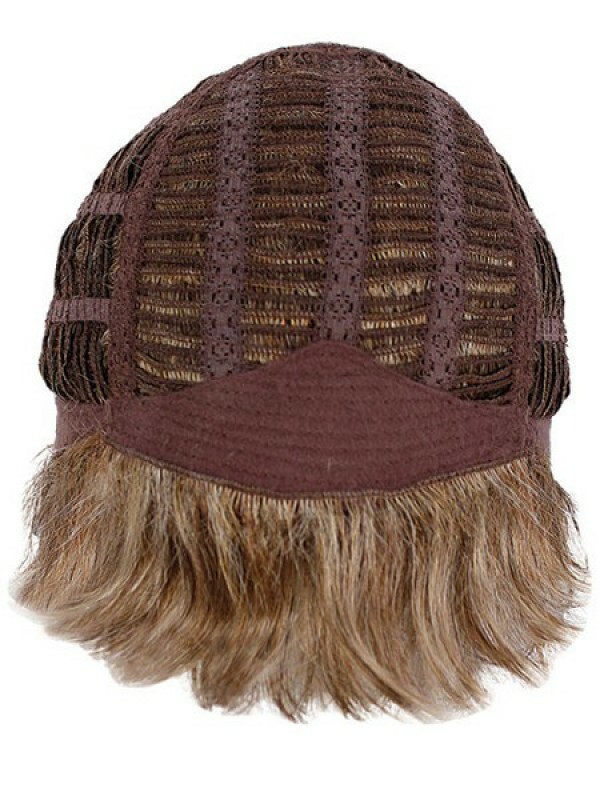 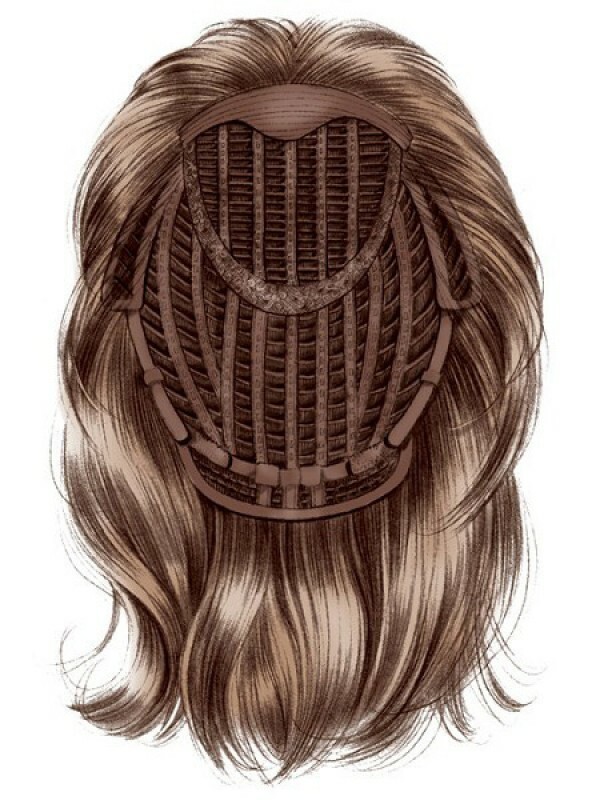 The cap construction features an inside hidden weft for a natural hairline. 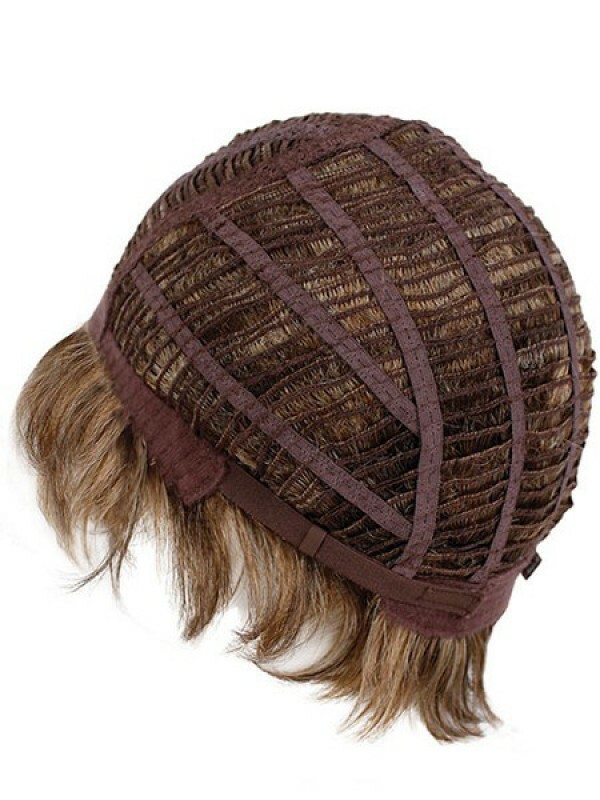 Open ear tabs, and an extended nape with thin velcro adjusters provide added comfort. 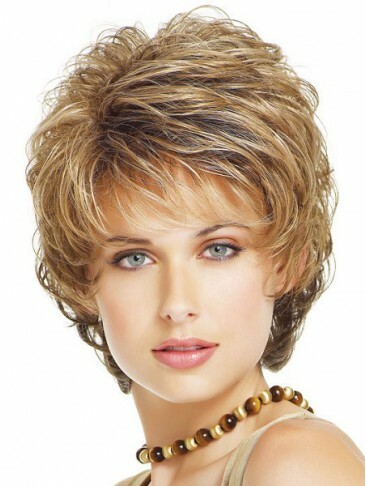 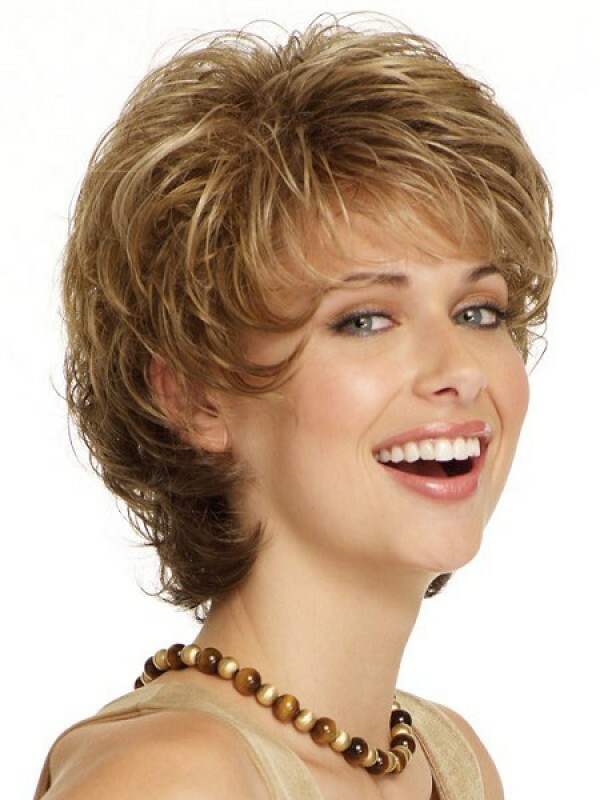 * Material: 100% Remy Human Hair * Hair Density: 130% * Cap Construction: Lace Front Wigs Cap with A..
* Material: Synthetic * Hair Style: Straight * Hair Length: 18" * Cap Construction: Capless * D..
* Material: Synthetic * Hair Style: Curly * Hair Length: Short * Cap Construction: Capless * Density..
Material: Synthetic Hair Style: Wavy Hair Length: 12" Cap Construction: Capless Hair Density: 1..